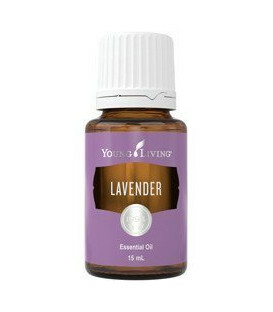 Myrrh has a rich, smoky aroma that is purifying and uplifting. High in sesquiterpenes, it is a useful aid for deep meditation. Today, myrrh is used widely in oral hygiene products. 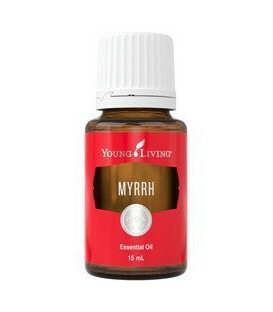 Myrrh (Commiphora myrrha) has a rich, smoky, balsamic aroma that is purifying, restorative, revitalising and uplifting. 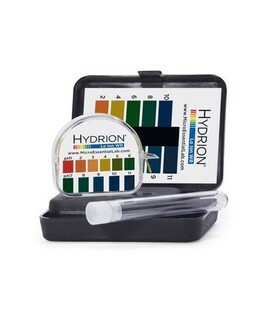 It is a helpful aid to meditation, having one of the highest levels of sesquiterpenes available. Sesquiterpenes are a class of compounds that stimulate the limbic system of the brain (the centre of memeory and emotions) and reach the hypothalamus, pineal, pituitary and amygdala, the seat of our emotions. The hypothalamus is the master gland of the human body, producing many vital hormones including thyroid and growth hormones. 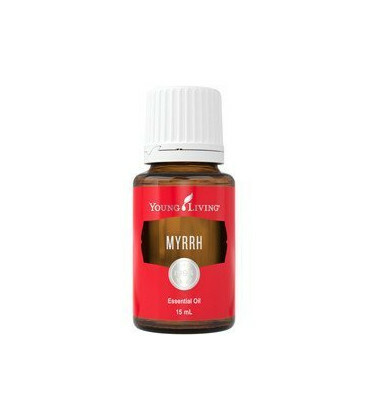 Myrrh is referenced throughout the Old and New Testaments of the Bible and mentioned in one the oldest known medical records, Ebers Papyrus (dating from sixteenth century B.C.) an ancient Egyptian list of 877 prescriptions and recipes. The Arabian people used it for reducing the wrinkled, chapped or cracked appearance of skin. Myrrh is also widely used in oral hygiene products. In todays world it is has a fabulous scent that when applied to the top of the head, the mental stresses of todays living are negated hence the use of Myrrh in meditation or what could be called mediation between your higher self and your body. A couple of drops of myrrh on the forehead truly does wonders for the spirit! ORAC - Myrrh has an approximate ORAC of 3,193,813 (TE/L). TE/L is expressed as micromole Trolox equivalent per litre.